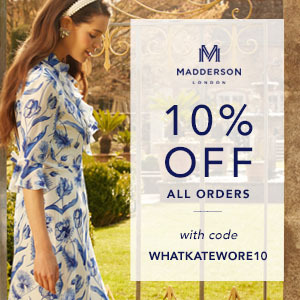 Hello-Hello, we are back with a couple of updates and then we have a look at the beautiful Madderson London A/W ’18 collection. The first item covers the new photos of Prince Charles, taken to commemorate his 70th birthday tomorrow. 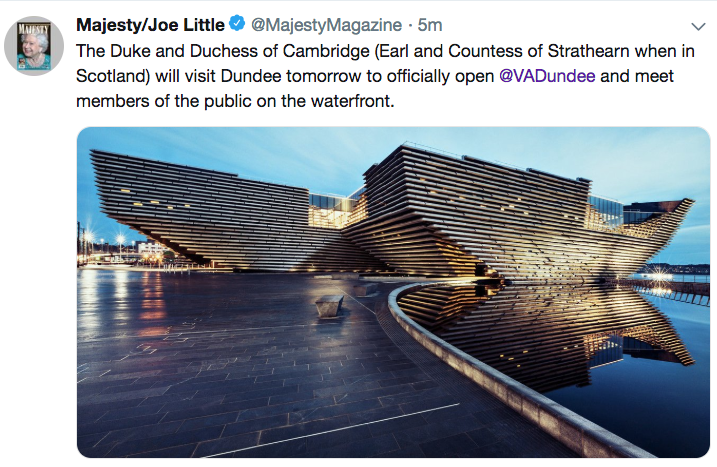 The pictures have been embargoed; as soon as the embargo is lifted, we’ll publish the photos, adding them to the top of this post. 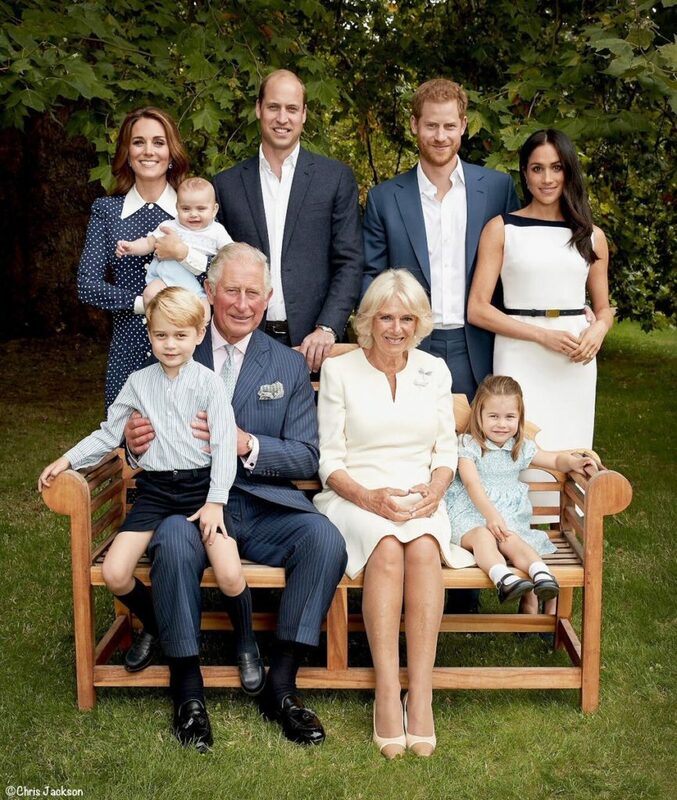 Pictures of the Prince, the Duchess of Cornwall, the Cambridge family and the Sussexes were released Tuesday evening and they look great. 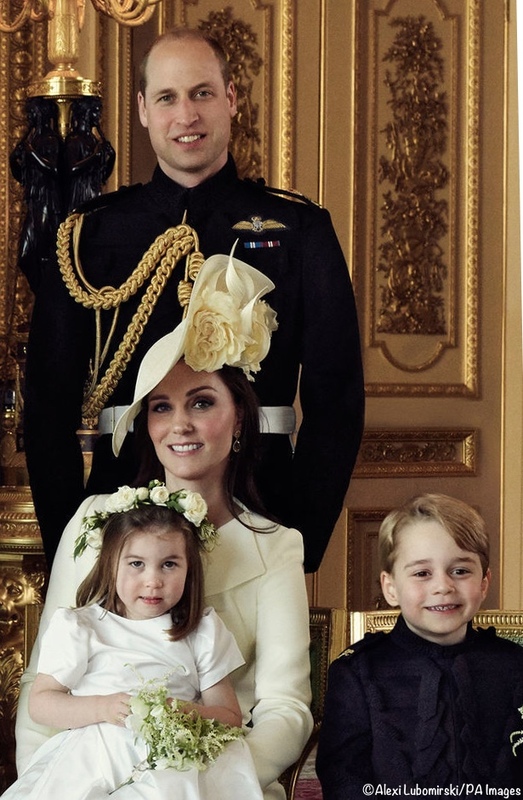 Hello-Hello, and welcome to our post asking you to vote for your favorite Trooping the Colour look. This one is fun, as the looks are fairly distinctive from year to year. The pieces have varied in style, along with the accessories and hairstyles Kate has chosen. We begin with Kate’s first appearance at the event in 2011. She wore a double-breasted Alexander McQueen coat. 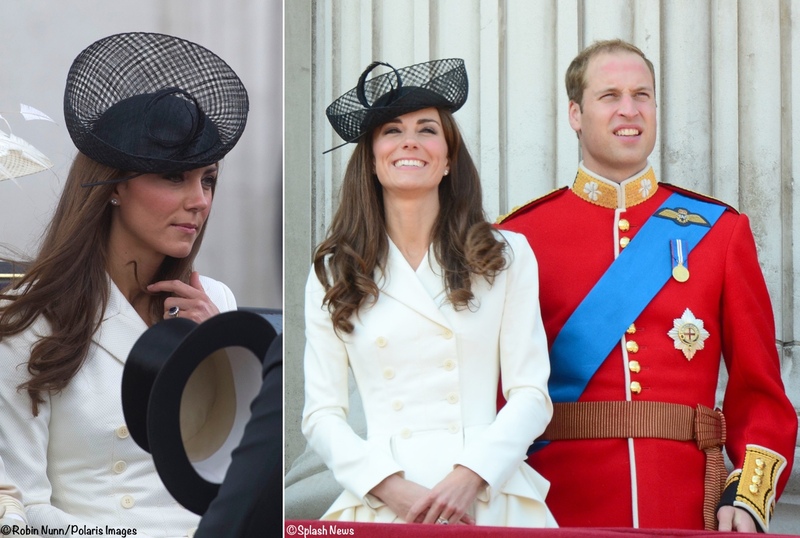 It featured what the company described as a “softly pleated and tiered Samurai skirt.” Kate’s hat was by Lock and Company.